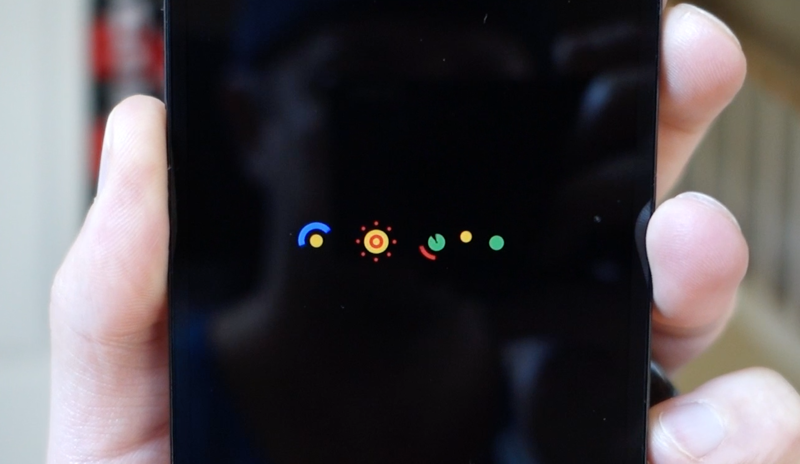 Here is the brand new Android 6.0 Marshmallow boot animation! And back to digging into what’s new. Update: We are compiling a list of Android 6.0 preview 3 changes here!